Who knew cannabis could be such a culinary delight and have health benefits? Robyn Griggs Lawrence knows wrote the Cannabis Kitchen Cookbook, so she knows! 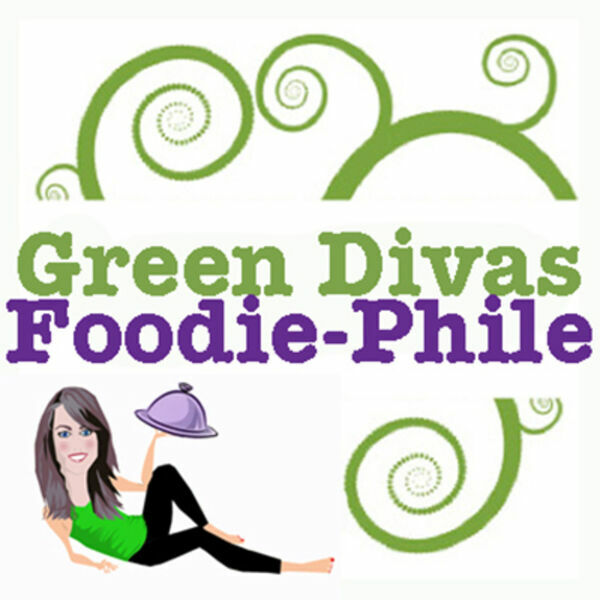 Fun and interesting Green Divas Foodie-Phile.